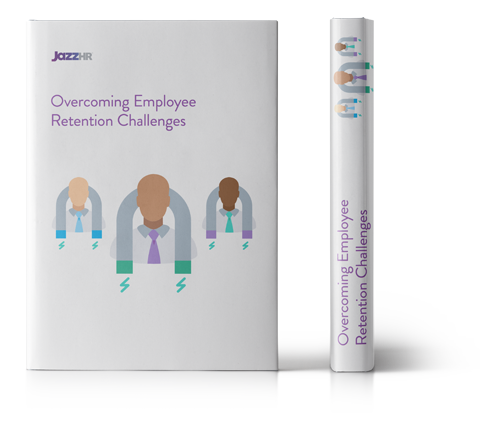 With a shorter and more cost effective time-to-hire, as well as a higher retention rate, employee referrals continue to be a superb source for qualified talent. The right employee referral program can encourage employees to share open roles with their networks and start recruiting interested candidates. Having a clear referral policy will remind employees who is eligible and what the incentives are.